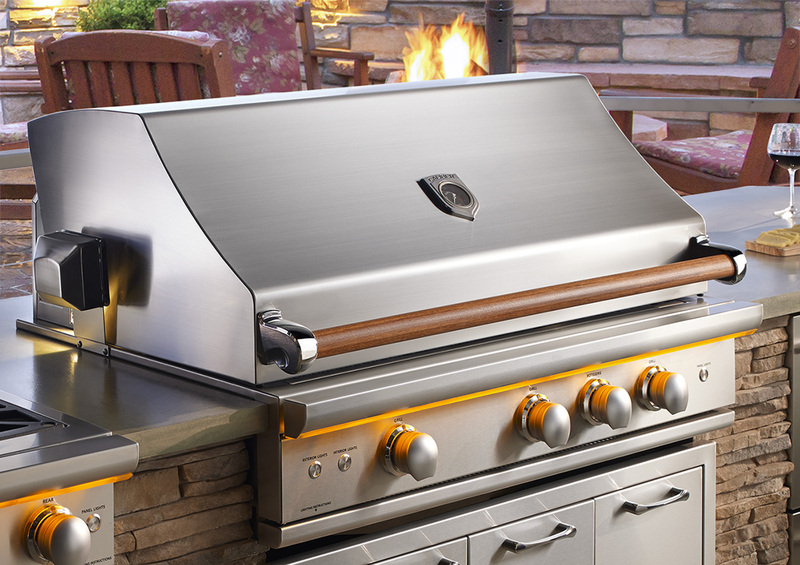 From the patent-pending Crossflame(tm) burner technology packed with 30,000 BTUs, which yields an even-flow of heat down to the furthest corner of the grill, to the Power Pro(tm) Top Burner and CR6(tm) indoor burner, a 23,000 BTU patent-pending powerhouse, giving you the power to sear, sauté, boil or melt whatever you need while preparing your culinary feast. Caliber has meticulously designed their products not just for restaurant-grade power and efficiency, but for flexibility and versatility-bringing to life your fantasy kitchen. 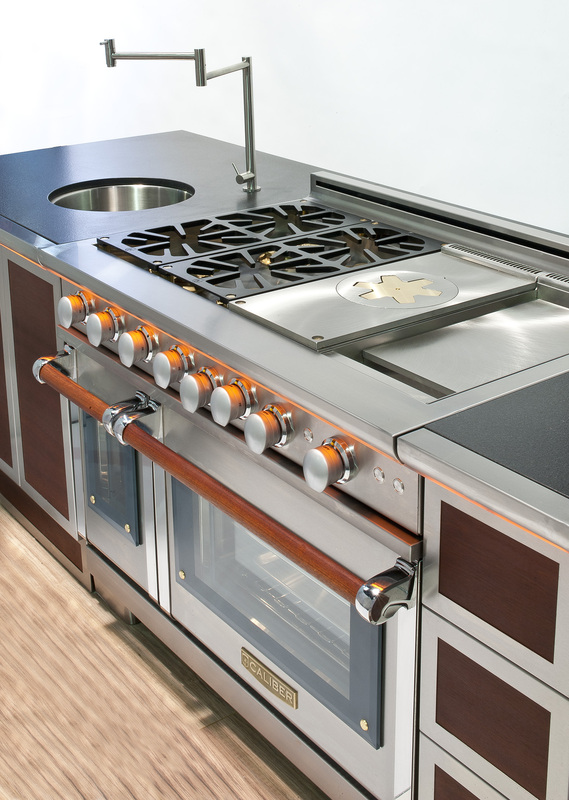 The indoor estate-scaled line of 36" and 48" all-gas ranges and cooktops were designed in collaboration with the country's top architects and designers. The Caliber Indoor Professional Range and Rangetop series is completely customizable in color and trim finishes, making Caliber the first American manufacturer capable of producing entire custom cooking suites for home culinary enthusiasts. 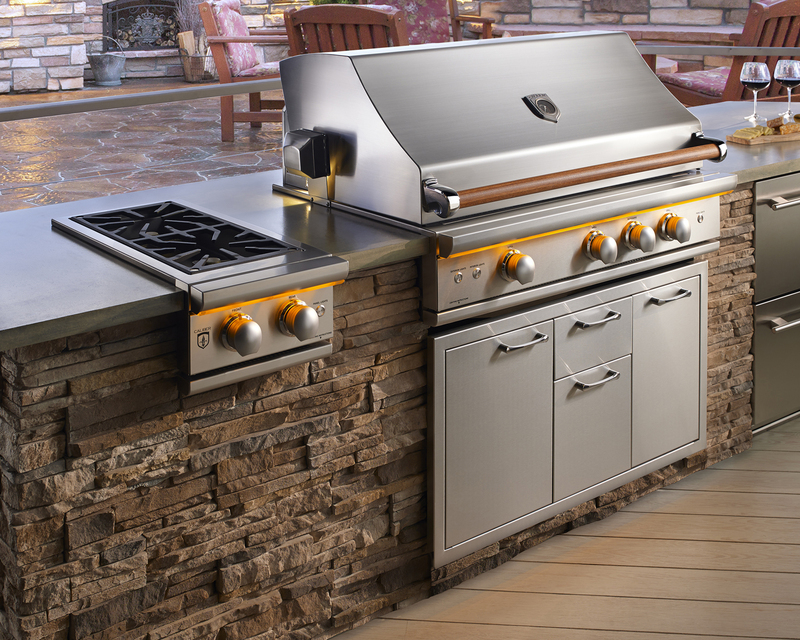 Caliber Appliances builds their award winning outdoor products with passion for culinary design and innovative engineering. Every line, every feature, every detail down to the tooling on the burners is crafted with an intense devotion to providing the customer amazing results - hands-down, you can Expect Great Heat from Caliber products.